While larger businesses are sometimes thought to provide poor, impersonalized service due to the scale of their operations, this isn’t always the case. Jacksonville Towing Service proves the stereotype wrong. 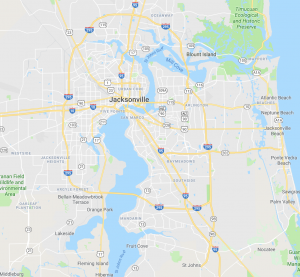 As the largest towing service in all of Jacksonville, we’ve expanded primarily because of our dedication to friendly service, but our quick response time and affordable pricing don’t hurt either! Towing and Roadside Recovery throughout Jacksonville, FL! While larger businesses are sometimes thought to provide poor, impersonalized service due to the scale of their operations, this isn’t always the case. 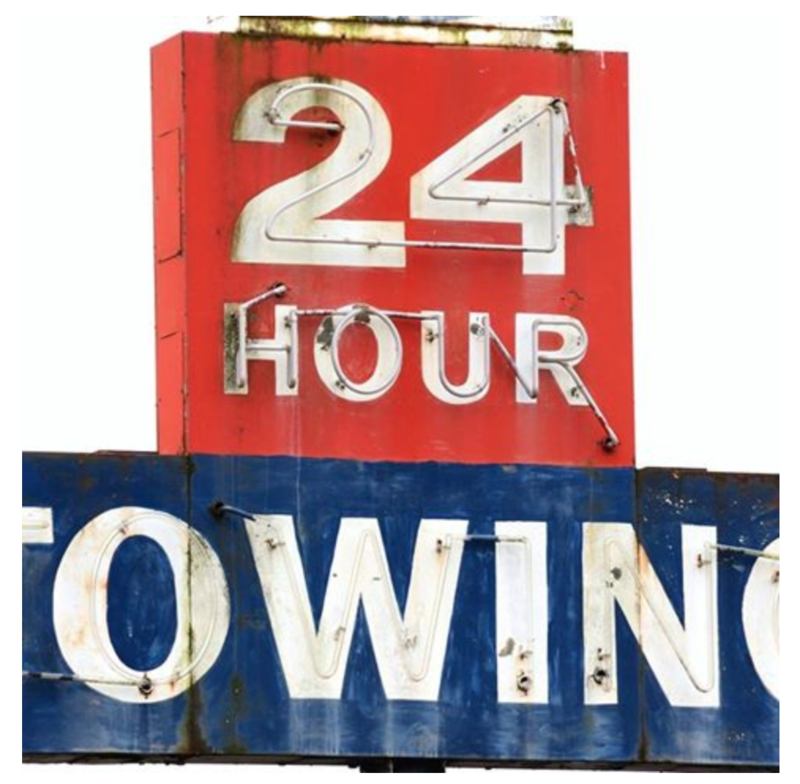 Jacksonville Towing Service proves the stereotype wrong. As the largest towing service in all of Jacksonville we’ve expanded primarily because of our dedication to friendly service, but our quick response time and affordable pricing don’t hurt either!